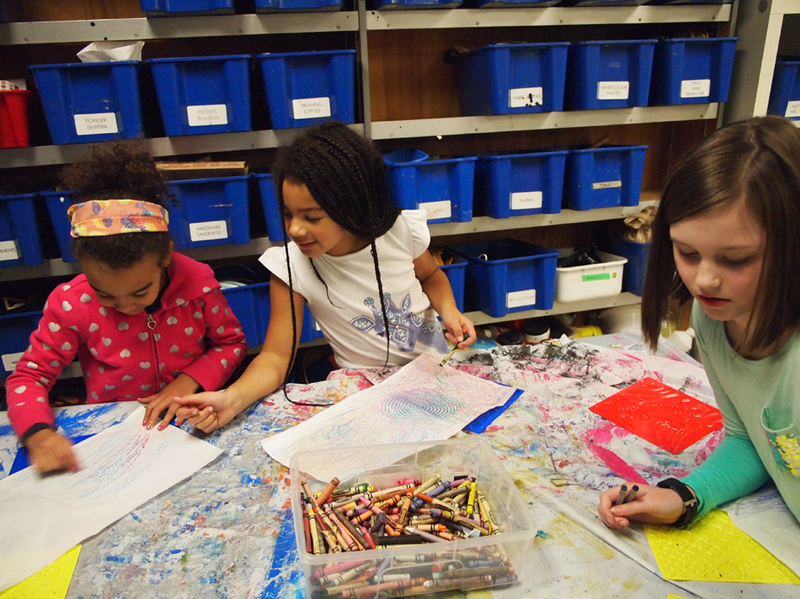 Unleash your creativity in our March Break Camp: dabble with paint, draw your heart out, build a sculpture or mix it all together to create a mixed media masterpiece! KWAG art camps are a fun way to make art, experiment with different materials and learn new skills. Register early to ensure a spot as spaces are limited.